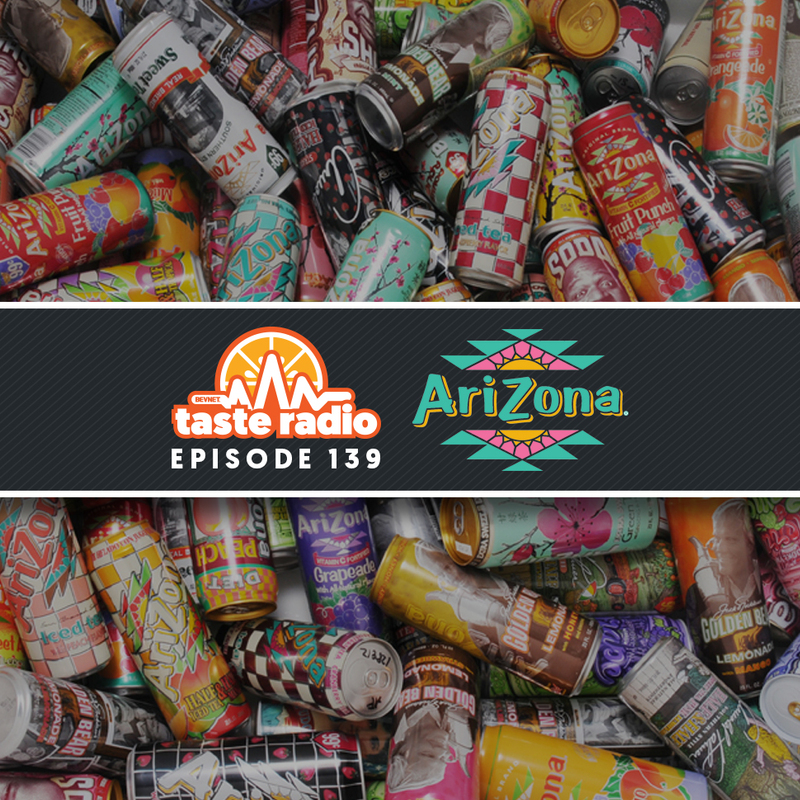 AriZona co-founder/chairman Don Vultaggio discussed how his experience as a beer distributor paved the way for the development and stunning rise of AriZona. He also explained how the company has maintained its iconic 99 cent pricing model for 26 years, why he views AriZona as “one big incubator,” and why running a business means handling all kinds of problems, even if it means mopping up blood. 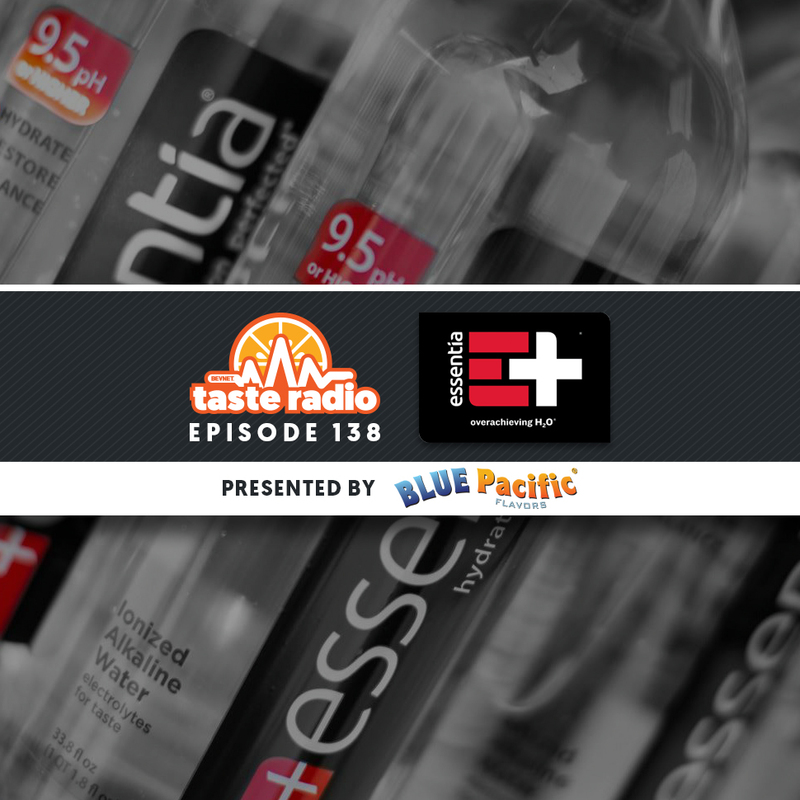 At the helm of a brand with nearly $180 million in annual retail sales, Essentia founder Ken Uptain explained why timing has been so critical to success. He also spoke about his leadership style, why all potential employees have to pass “Ken’s Good Guy Test,” and the one thing he’ll never share with his team. 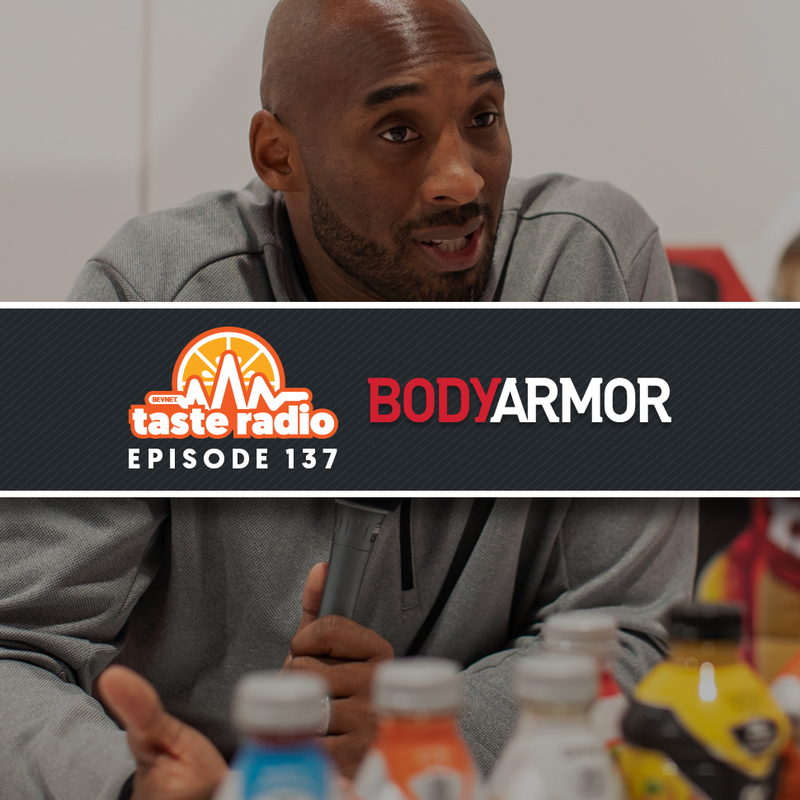 NBA legend and BodyArmor investor Kobe Bryant joins Taste Radio for a discussion exploring his work with the fast-growing sports drink brand and how he’s leveraged his experience as a professional athlete to support its development. 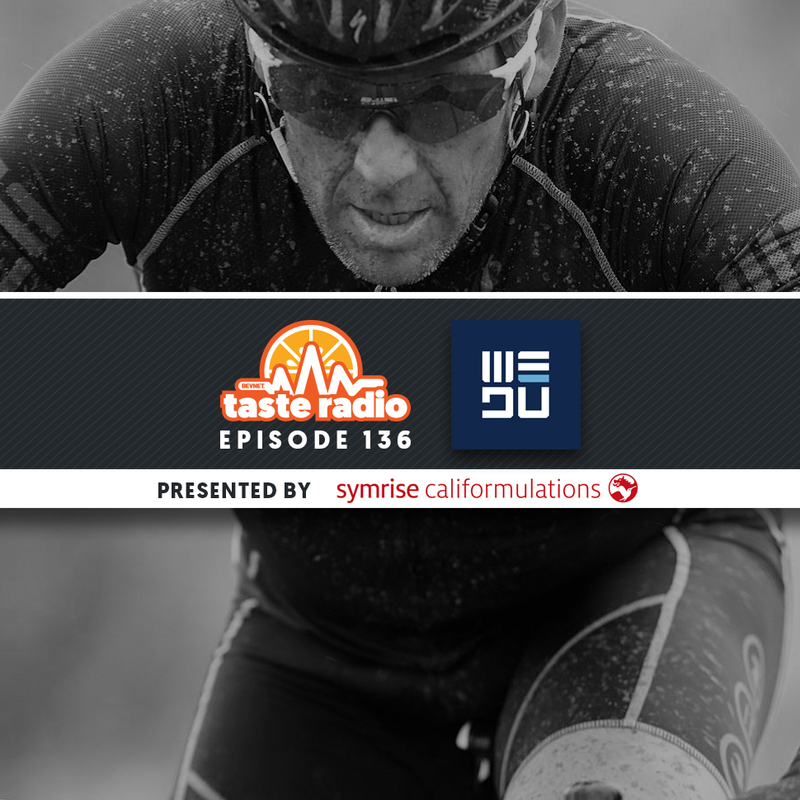 Lance Armstrong joined us for an intriguing interview about his current career as a podcaster and investor, whose portfolio includes a stake in cold brew brand High Brew Coffee. 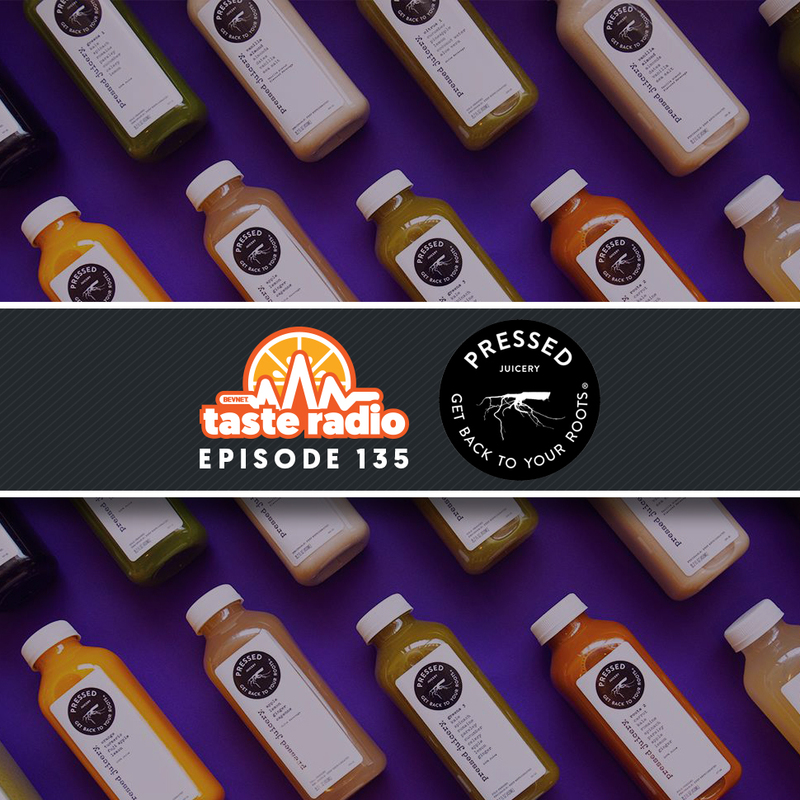 Hayden Slater, the co-founder and CEO of Pressed Juicery, discussed his journey from upstart entrepreneur to the leader of one of the largest juice chains in the U.S. 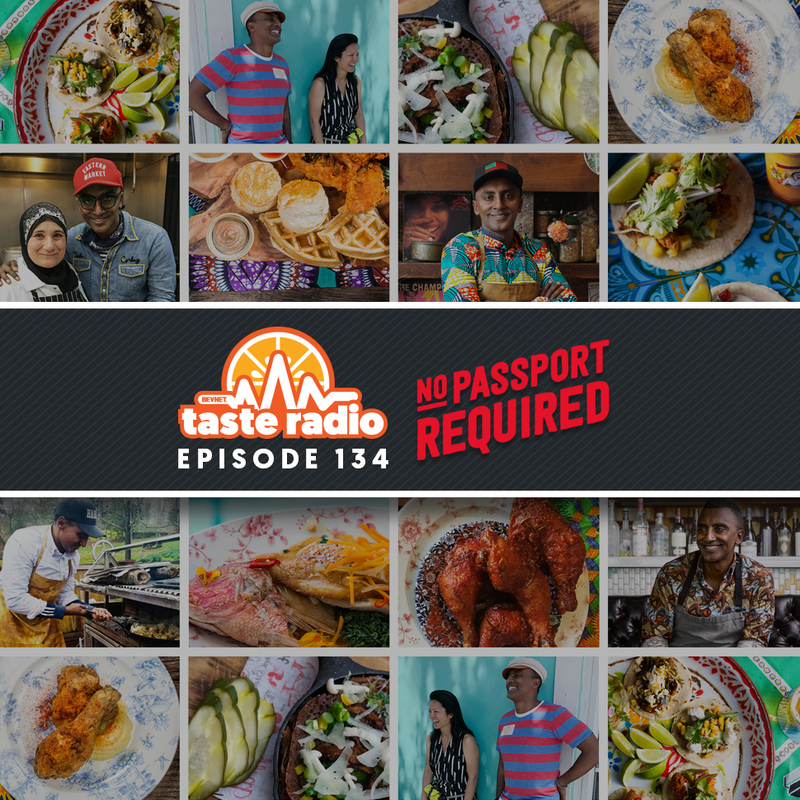 In this episode, we’re joined by chef, restaurateur and TV personality Marcus Samuelsson who spoke about the inspiration behind his cooking and what’s shaping the next evolution of food. We also spoke with Fair Trade USA founder and CEO Paul Rice for a discussion of the aims, success and challenges of the organization, which recently celebrated its 20 year anniversary. 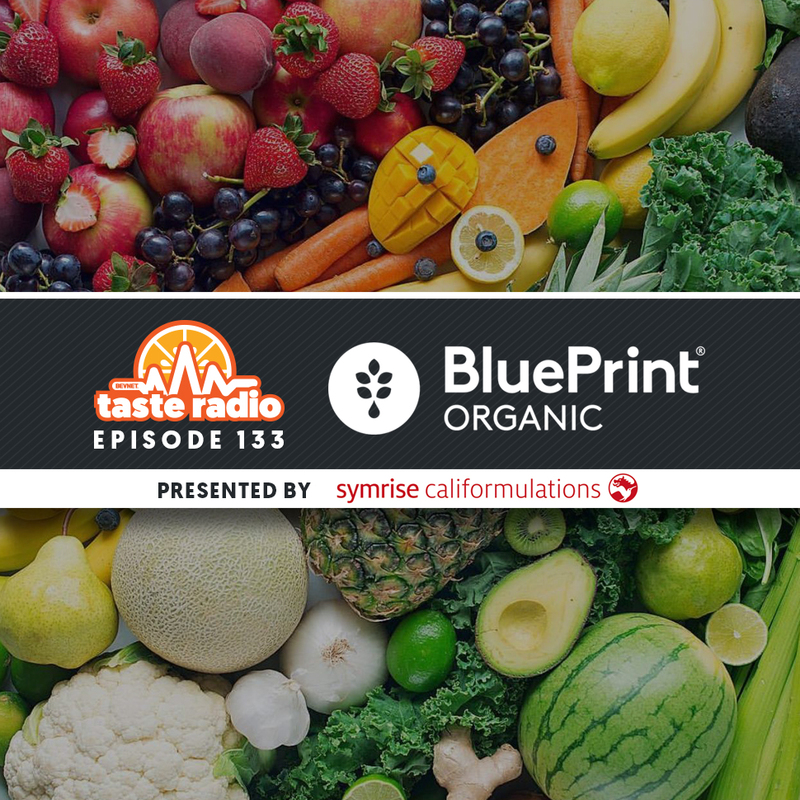 BluePrint founders Zoë Sakoutis and Erica Huss discussed the brand’s origins, early wins and struggles, and how a voicemail left by former Starbucks chairman and CEO Howard Schultz factored into their decision to sell the company. 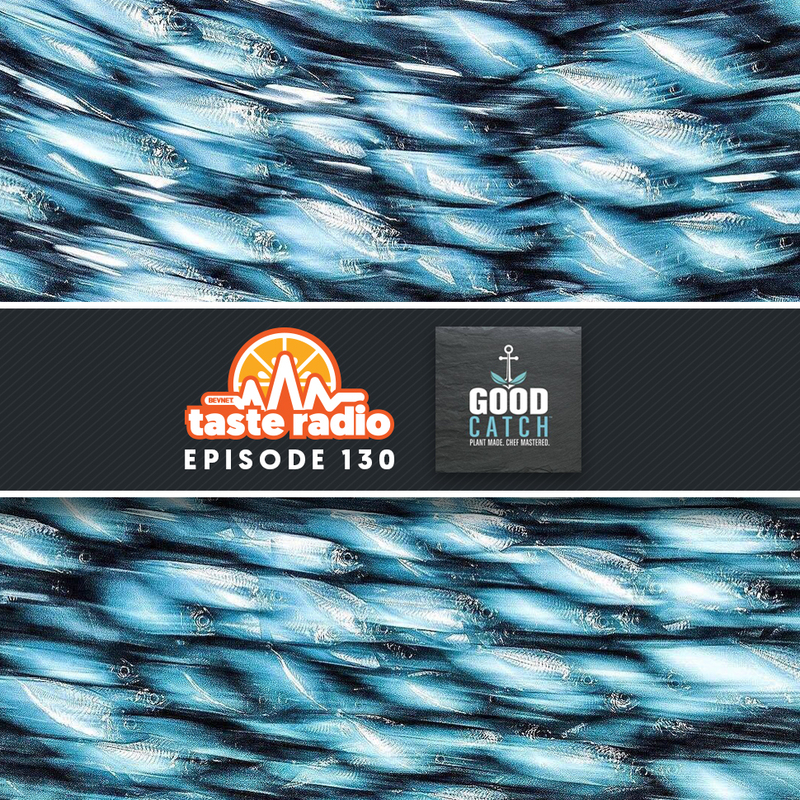 They also spoke about their foray into the food space with Erzo, a brand of vitamin-infused biscuits, and why it was ultimately unsuccessful, and explained how their new podcast has provided an outlet to some unfinished business. 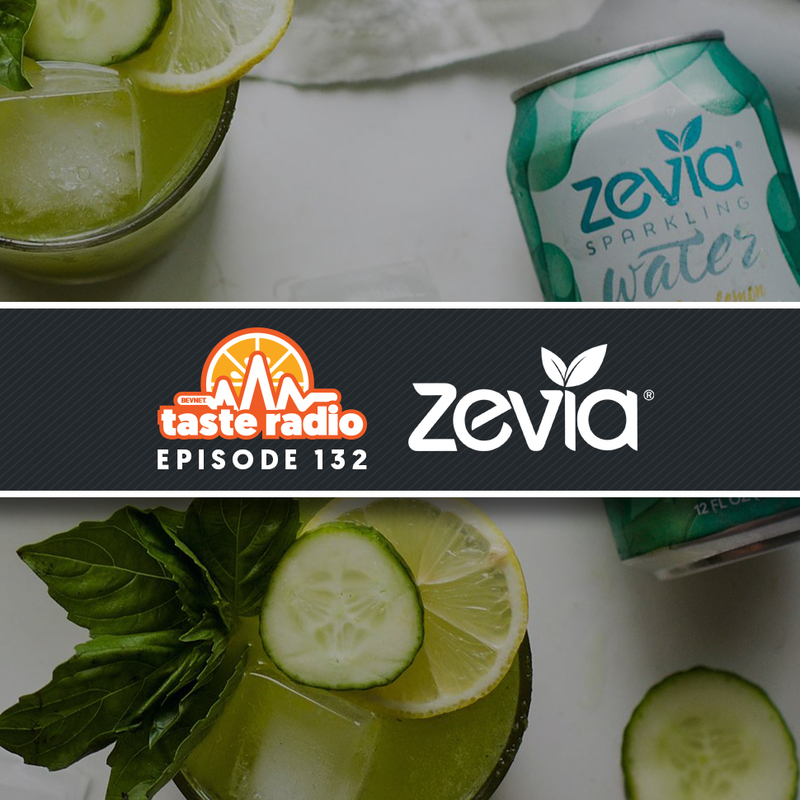 This week we’re joined by Paddy Spence, the visionary founder of market research firm SPINS and CEO of stevia-sweetened beverage platform Zevia. Hear about the origins of his remarkable career, how marrying personal insights and passion with quantitative data has been central to the success of Zevia, why brands should focus on continuous improvement, his perspective on work-life balance, and whether a multi-billion dollar exit is imminent for Zevia. 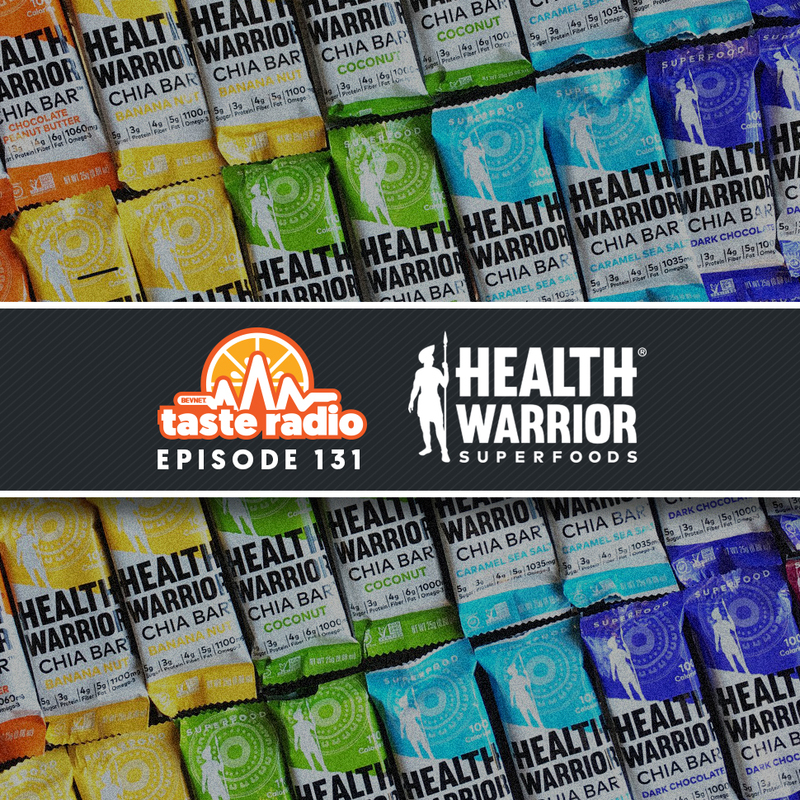 Health Warrior co-founder/CEO Shane Emmett explains how a DIY project defines the company and its success, how it has cultivated and enhanced its relationship with Amazon, and why trusting your gut over data can lead to better decisions. Marci Zaroff, who over the past three decades has helped change the way we dress, eat and live, joins the podcast this week. Hear why she’s urging companies to incorporate ethical sourcing and sustainability into their brand strategies, discussed the “perpetual yo-yo” of entrepreneurship, and shared her take on the budding business of cannabis.